In this course, you’ll learn about common algorithms and understand how to estimate their efficiency. You’ll also get to grips with the essential data structures that you can use to perform typical programming tasks. 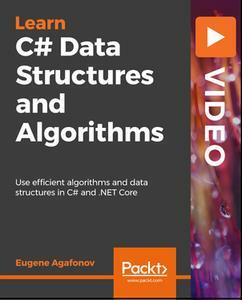 You’ll make steady progress as you learn how to implement data structures and algorithms in the latest C# language available with .NET Core, and you'll review .NET built-in data structures. 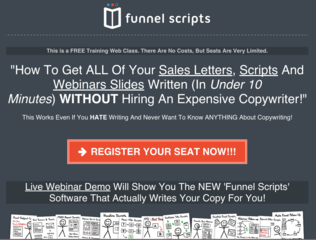 This will help you to write well-structured and efficient programs. As you approach the concluding sections, you’ll delve into several common programming problems and solutions, which will help you to fix issues with your code and optimize your programming processes.